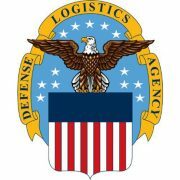 Grand Rapids, Michigan-based Alliant Healthcare Products recently received an ECAT (electronic catalog) contract from the Defense Logistics Agency valued at $41,250,000 over 5 years. 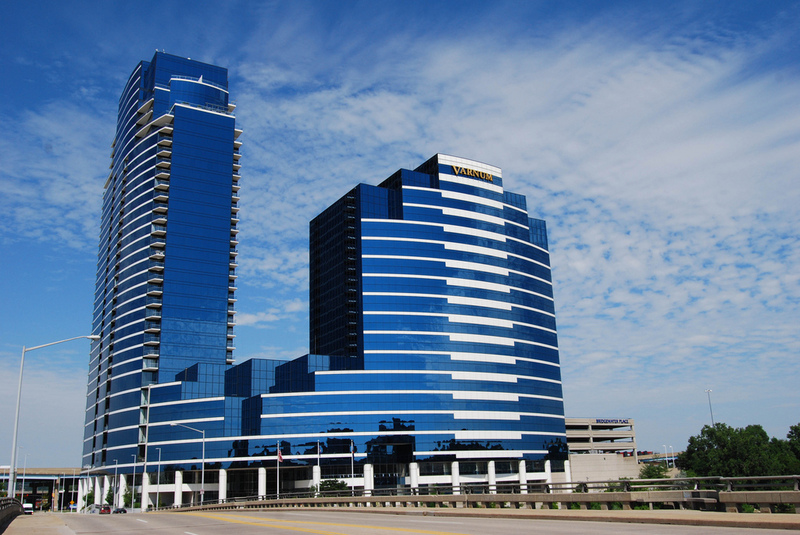 The contract includes thousands of Olympus Medical products, including but not limited to, GI, Endoscopy, Urology, ENT, and more. 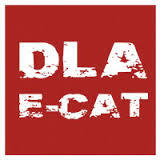 ECAT is one of the preferred purchasing contracts for the Department of Defense. The ECAT contract was developed to streamline business practices and expand procurement options for the government. 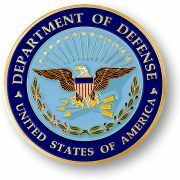 It is a Net-centric ordering, distribution, and payment system largely utilized by Department of Defense customers including Army, Navy, Airforce, etc. The program is a complementary acquisition strategy allowing government customers to browse, compare, and order a wide range products. “The award of this ECAT contract strengthens Alliant’s ability to provide our Department of Defense customers with state-of-the-art medical products”, according to Eric Albery, Program Director for Alliant Healthcare. “Our goal at Alliant Healthcare is to provide our county’s veterans and warfighters the very best medical care possible. The addition of Olympus Medical products on a universally accepted Department of Defense contract will allow us to provide these products quicker and easier to DoD facilities across the world”, says Albery. Alliant Healthcare is a Service-Disabled Veteran-Owned Small Business and provides a single point of contact for government buyers who currently purchase healthcare products from a multitude of sources. Alliant Healthcare provides the government with access to numerous high tech medical companies with products ranging from state-of-the-art diagnostic imaging, to robotic cardiology devices, to amniotic tissues for treating diabetic foot ulcers. “Alliant Healthcare is one of the most respected companies in the industry, providing unrivaled support and knowledge to our partners and government customers,” says Albery. “We are excited to add the ECAT contract to our offerings as we continue to serve our veteran’s across the world”.